The ICT coalition managed to support 10 of its members to participate in international conferences to transfer expertise and enhance cooperation. EiTESAL, the ICT civil society coalition, managed to carry out the first steps of its project “Eim”’ EiTESAL International mission. The project aims to support local ICT companies to take part in conferences and workshops abroad, to benefit from the expertise of foreign companies and enhance international cooperation. 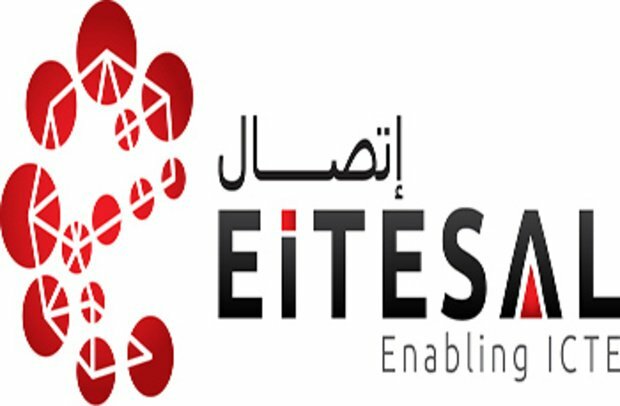 EiTESAL managed to support more than 10 companies from its members to take part in “Internet of Things World Europe” Conference that took place in London and “Electronica 2016 Inside Tomorrow” that took place in Germany in November. Hazem El-Tahawy, head of EiTESAL stated that these conferences allow us to transfer international expertise to Egypt, where we aim to use what we learn to find solution for Egypt’s challenges. 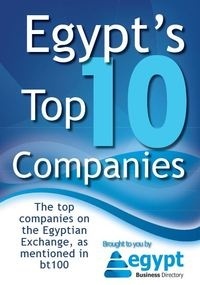 Egypt needs technological solutions in education, health, traffic as well as to achieve the goal of the ministry of communication to increase technological exports. He added that the expenditure on ITC in the MENA region in 2016 reached $212.9 billion with a growth of 3.7% from 2015. Predictions show that by 2030 there will be 50 billion devices connected to the internet and one million will be connected every hour within 5 years.